It is a powerful way of searching and replacing something inside a string. 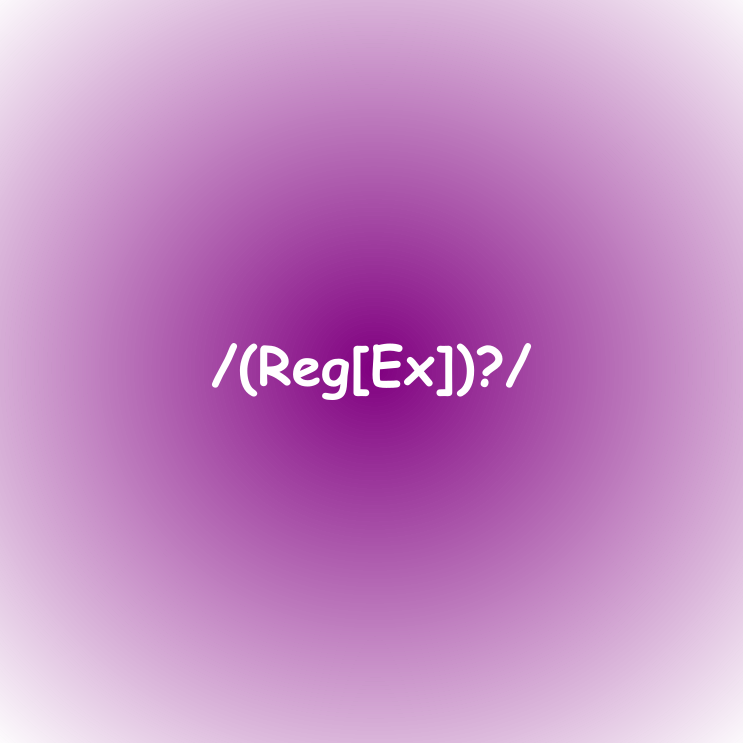 To implement that we can use RegExp class and integrated with strings. In Regular expressions we need pattern and optional flags.